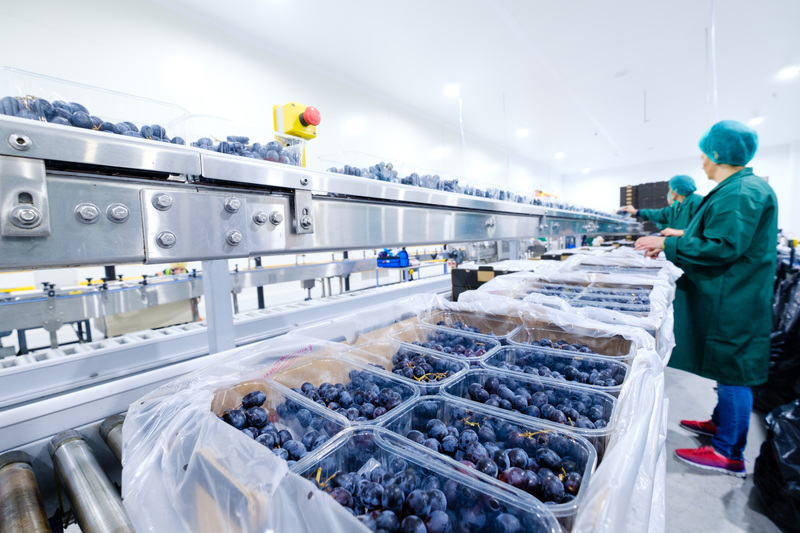 Positive releasing of the finished product, not just the fruit but packaging and packaging information. We have carefully selected Quality Supervisors, who are highly trained to manage the process; ensuring attention to detail and efficient and effective production at all times. Our Quality Supervisors also manage the shelf life of your product to ensure your consumer has the maximum edible life. HALO is dedicated to food safety and aspires an industry-leading service.